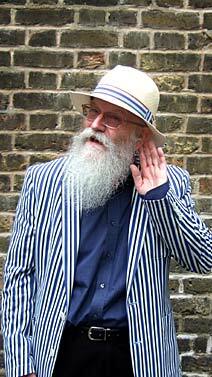 E-mail The British Beard Club here - We're listening! If you have any enquiry about The British Beard Club or its organisation, please enter your name, location and e-mail address in the form on the left. You can also type in a short message to us if you wish. Before sending your enquiry, you are asked to enter the five-character Captcha code shown in the box at the foot of the form.